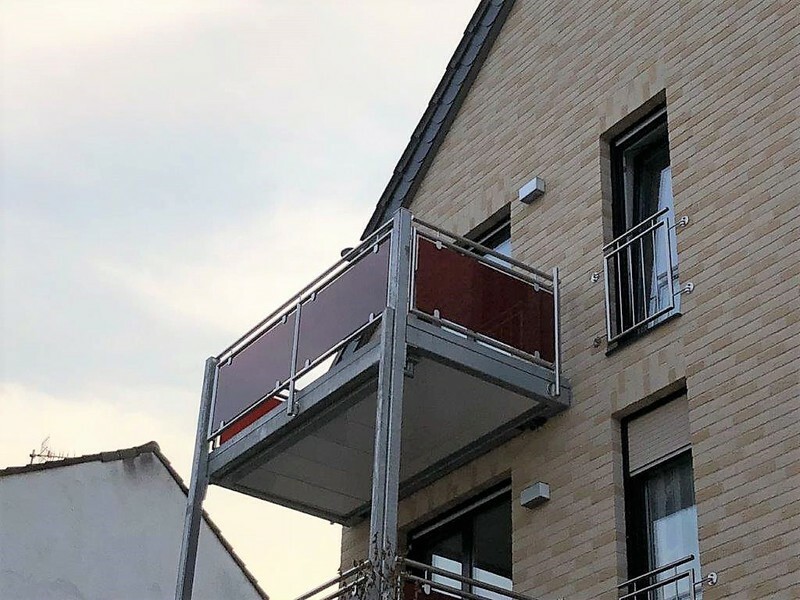 One of our areas of expertise are balconies. 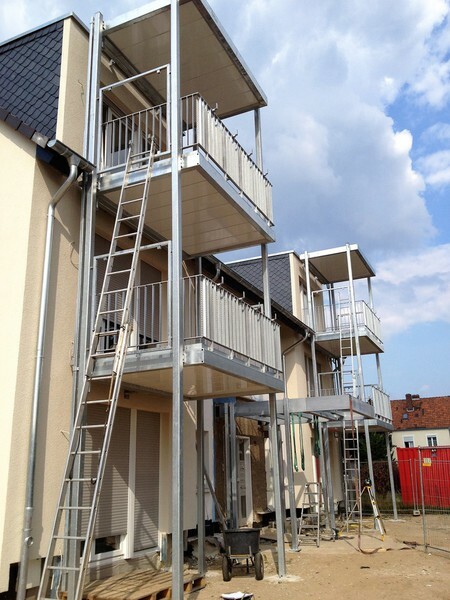 We build them according to your individual needs in any size or height. 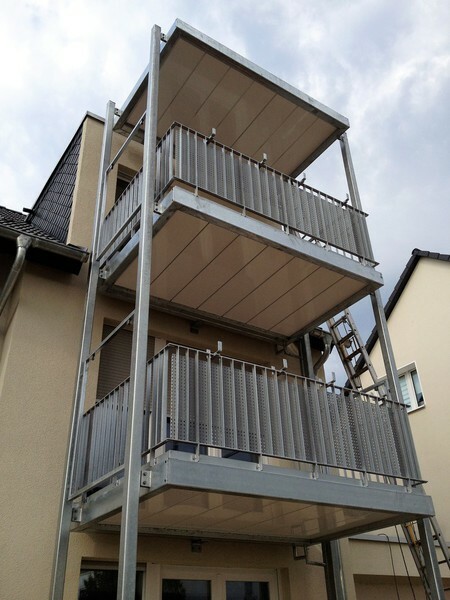 The basic construction of the balconies is made of solid hot-dip galvanised steel, which can be powder-coated in any colour of the RAL colour chart. 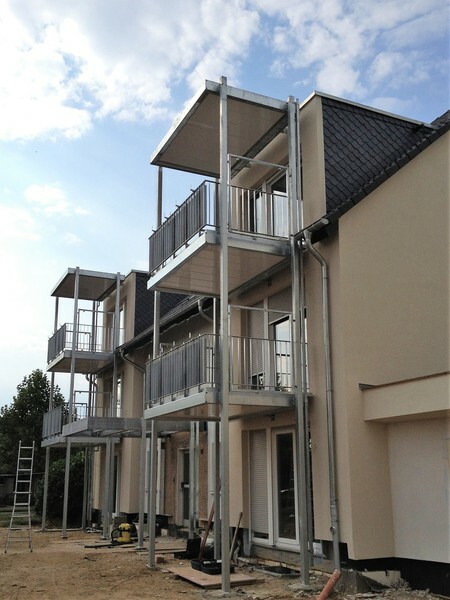 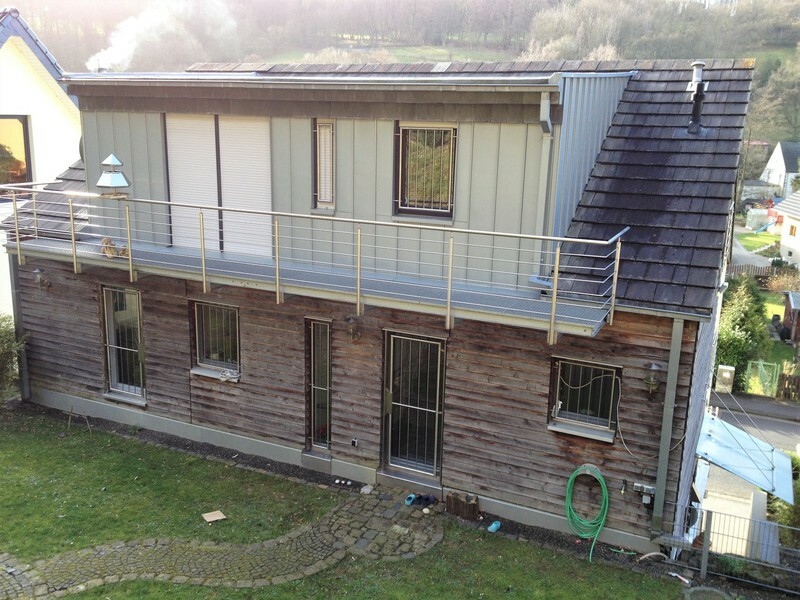 Alternatively, we also offer our balconies in stainless steel. 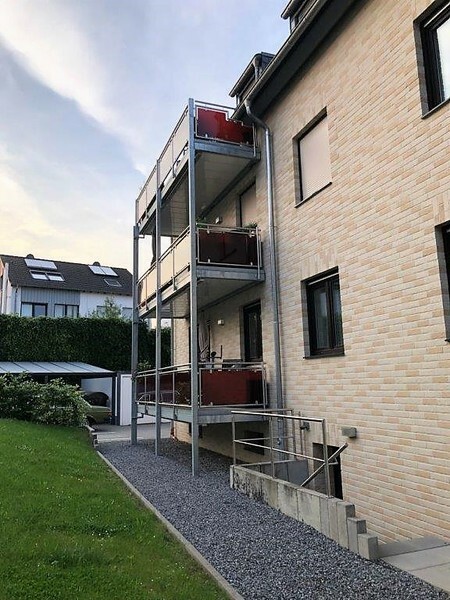 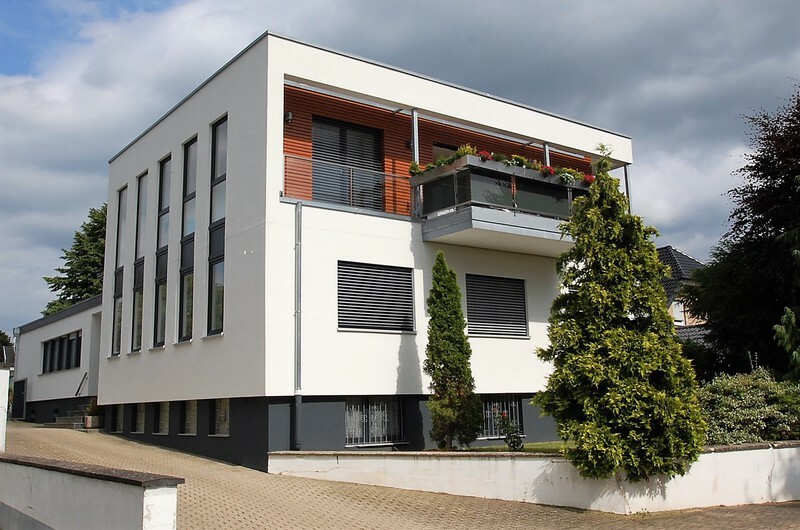 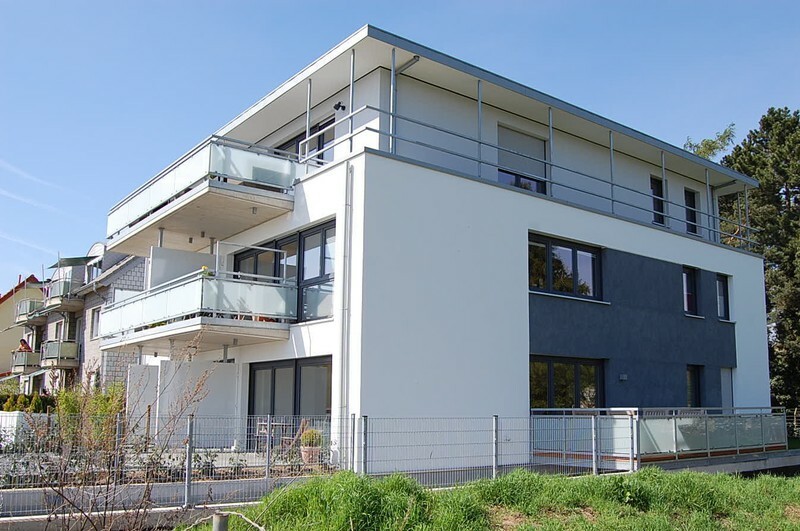 Depending on the type of construction, which in turn depends - among other things - on the statics of the building, our offer includes appropriate foundations and verifiable statics. 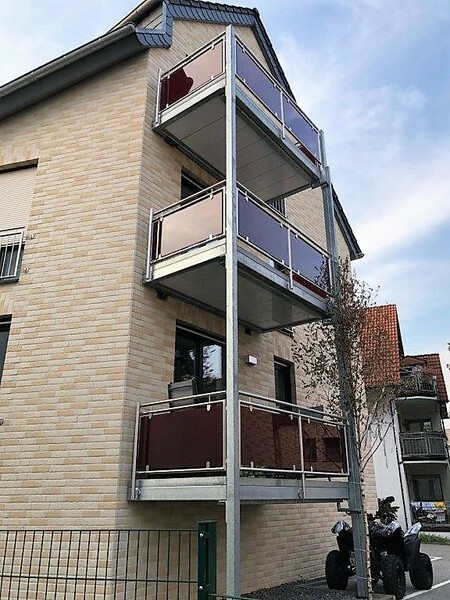 The balconies are covered either with a wooden or a stone floor and, if desired, are equipped with a self-developed, controlled inner drainage system. 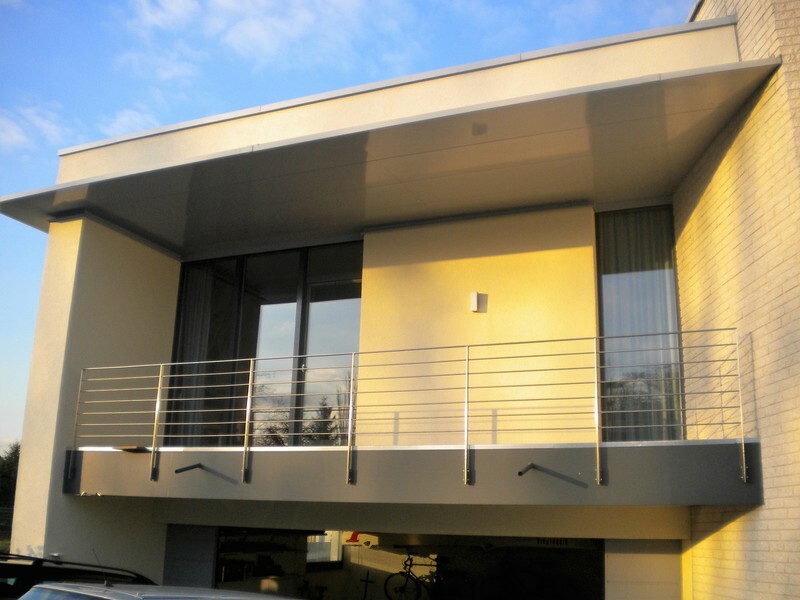 From below, the balconies are powder-coated in white, which contributes to a better light reflection for rooms underneath.